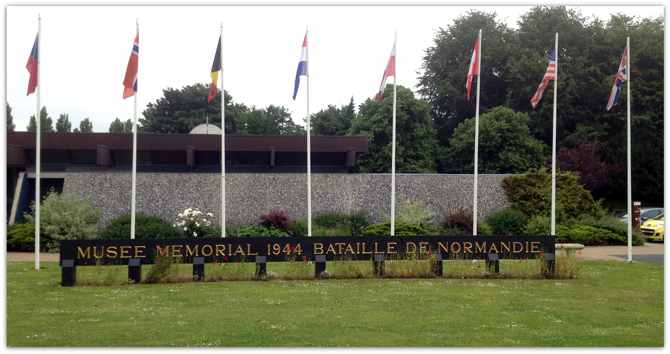 30Km from Caen, cross the gates to History in the medieval city of Bayeux. Known for its unique legacy, Bessin’s capitol owes its fame to Notre-Dame’s Cathedral, and the famous Tapestry of Bayeux. Attractive vacation choice, Bayeux is alive all year thanks to its cultural events: D-day festivals, the Bayeux Calvados War Reporter Awards, The Cathedral’s meeting… and every summer, the medieval fests of Bayeux. Gourmets will enjoy ciders and calvados‘s taste, products of the land and an inestimable savoir-faire. 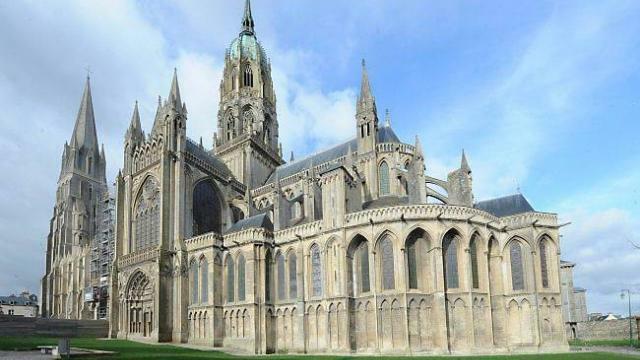 Treasure of medieval architecture, located at the heart of the protected sector of Bayeux, the cathedral is dedicated in 1077, in presence of William the Conqueror, it has been embellished many times, from the 13th to the 15th century. 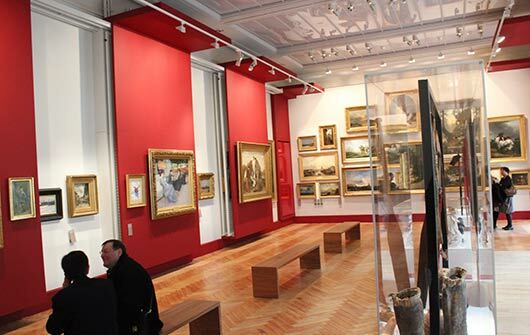 The Baron-Gérard Museum (MAHB), at the heart of the Bishop’s palace in Bayeux, shows in a novel form chef-d'oeuvre of the European Art (Boucher, David, Caillebotte, Boudin, Van-Dongen...) pieced with the most prestigious creation of the region. Products from the Region in a comtemporary atmosphere at the foot of the Cathedral. 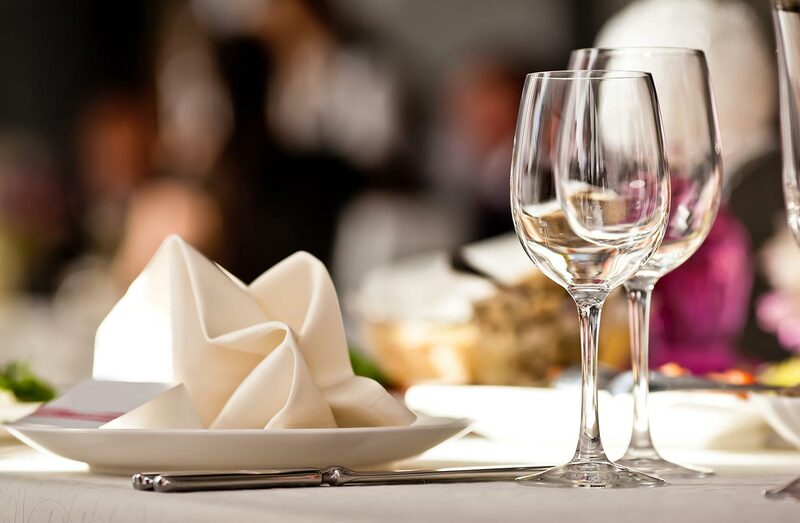 You will enjoy of the creative cuisine of the Star Chef Nicolas Fages . 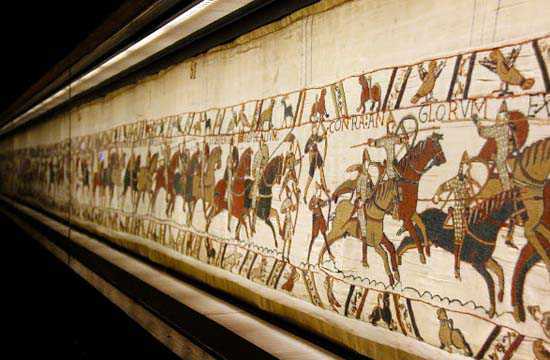 Chef d’œuvre of roman Art, Bayeux’s Tapestry is registered to UNESCO’s Memory of the World record. Hanging weaved in the 11th century, it is deployed in one unique piece, 70 meter long and 50 centimetres wide. Illustrated tale of the conquest of England in 1066 by William the Conqueror, Duke of Normandy, It is a unique document about life in Europe in the Middle Age.